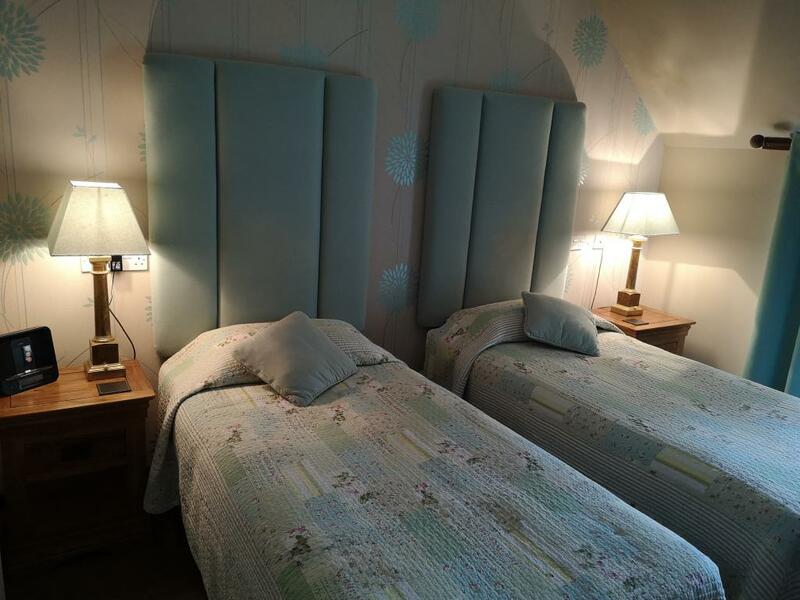 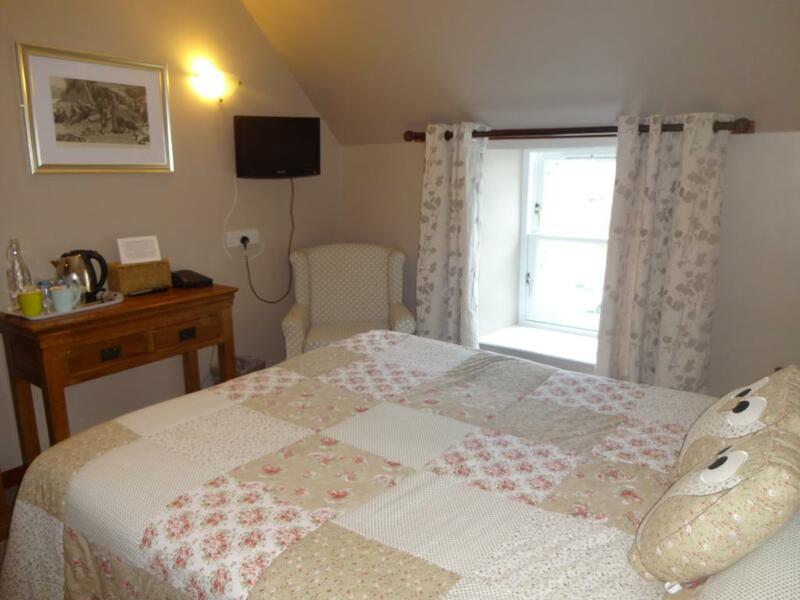 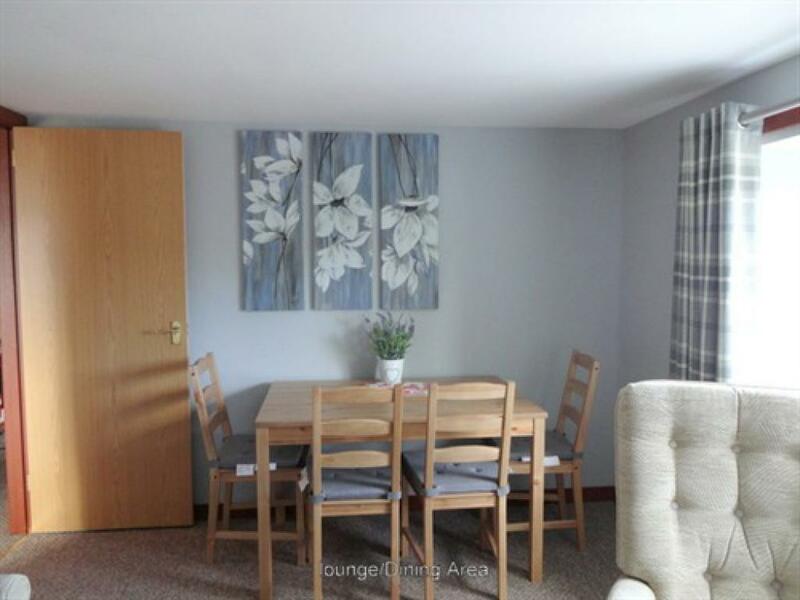 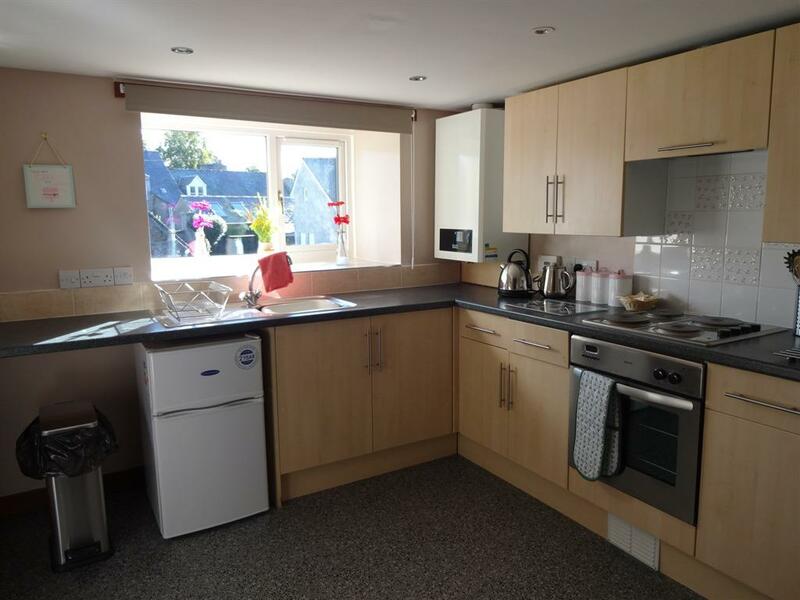 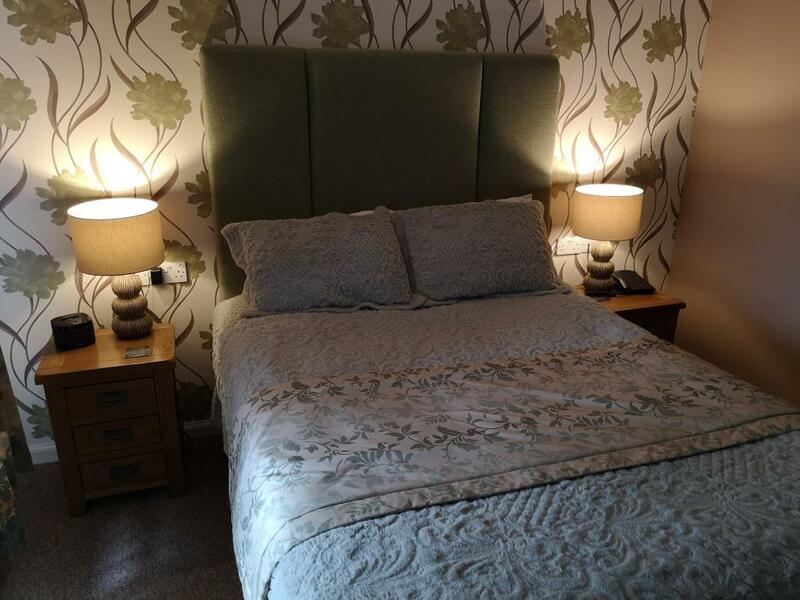 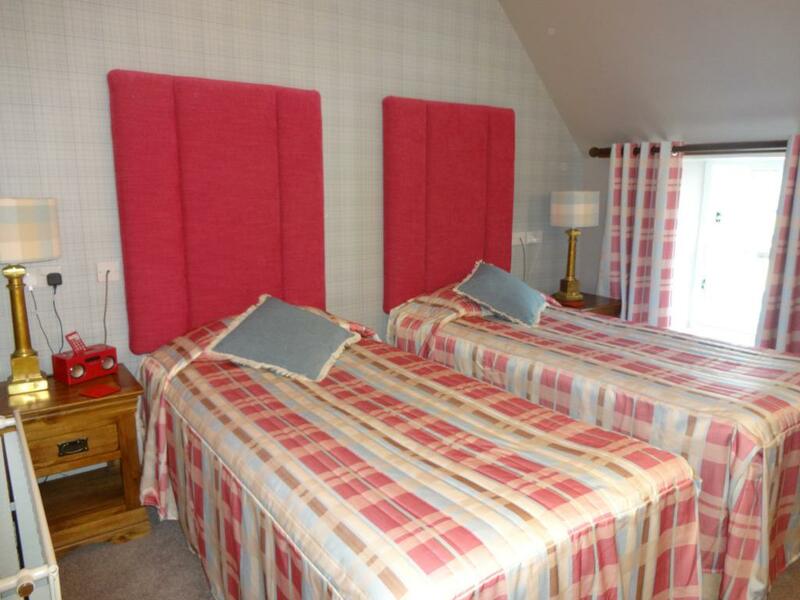 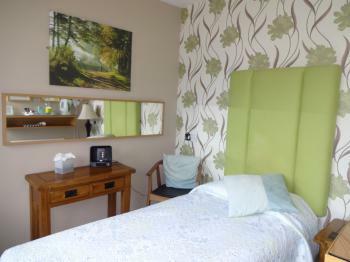 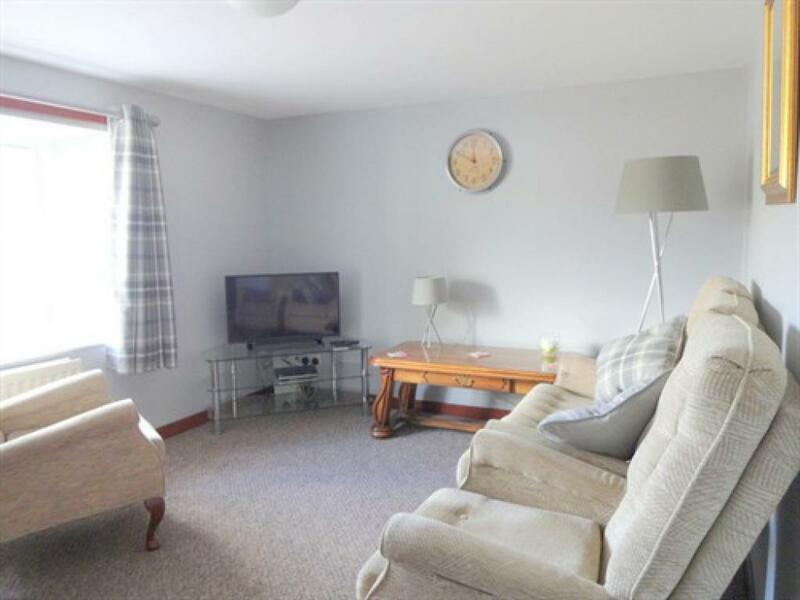 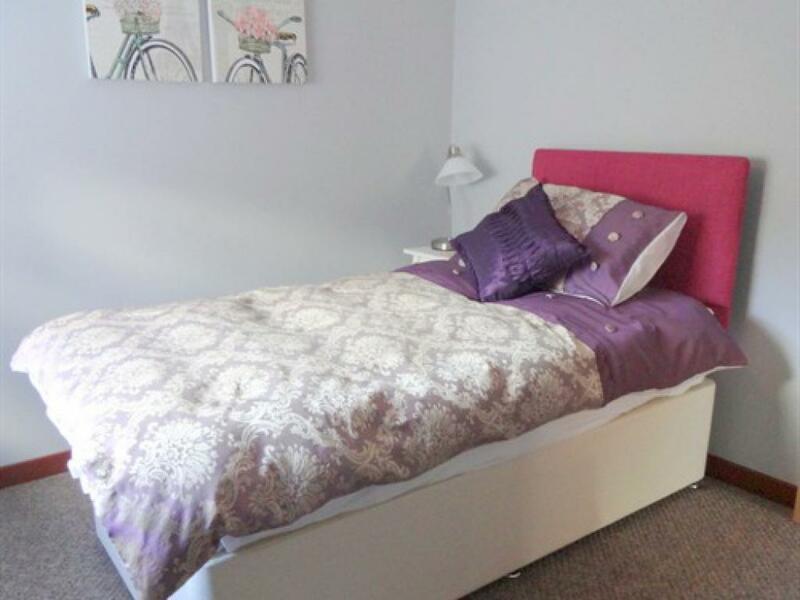 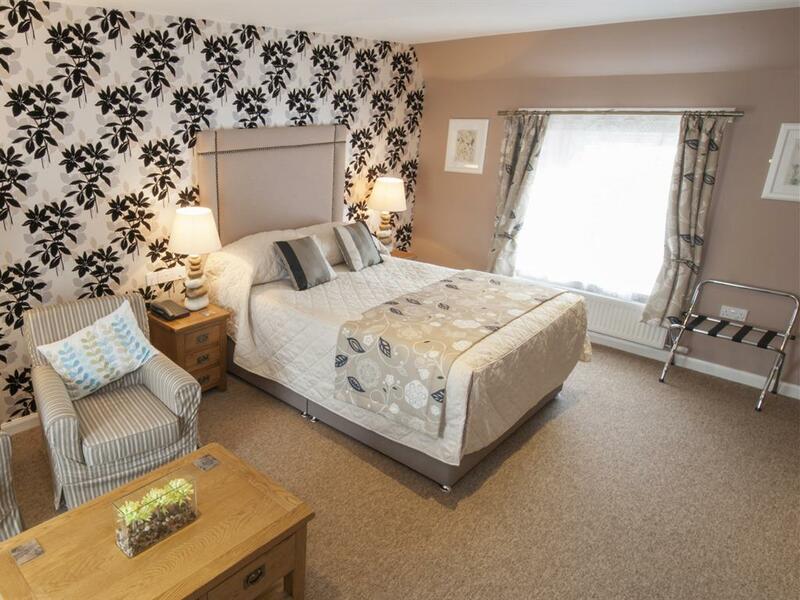 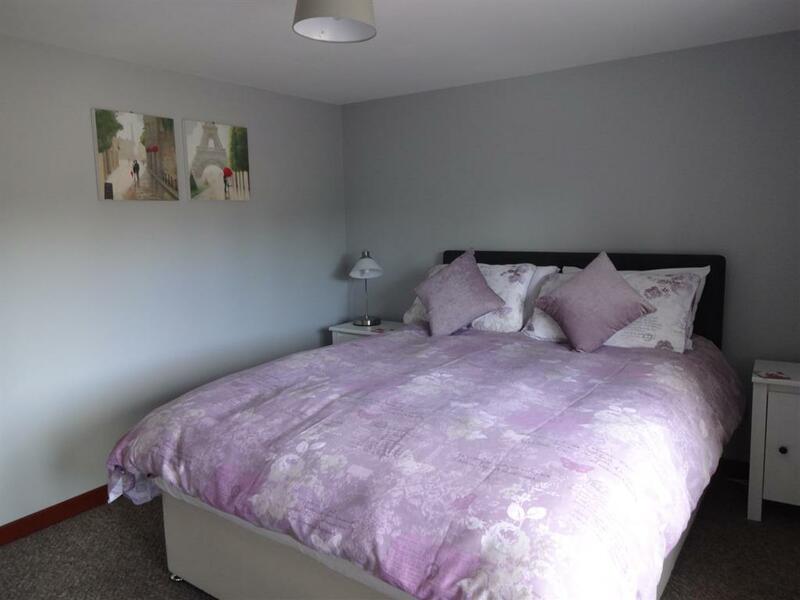 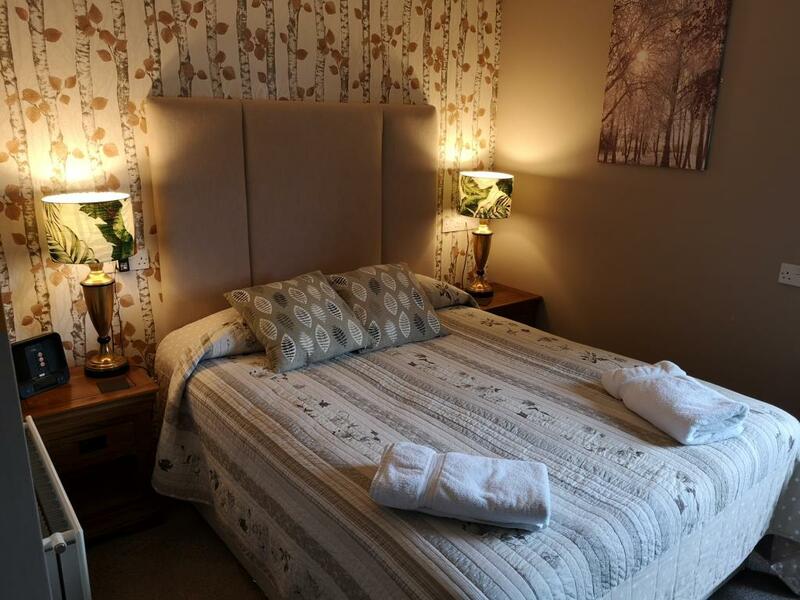 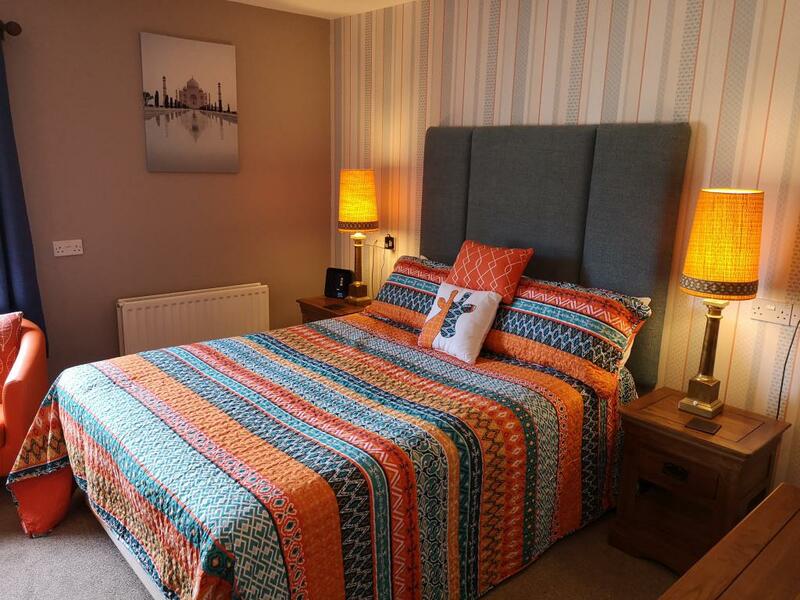 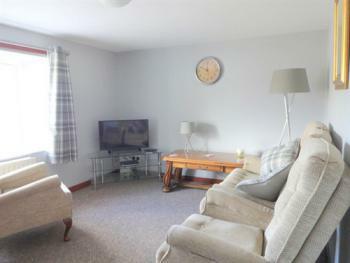 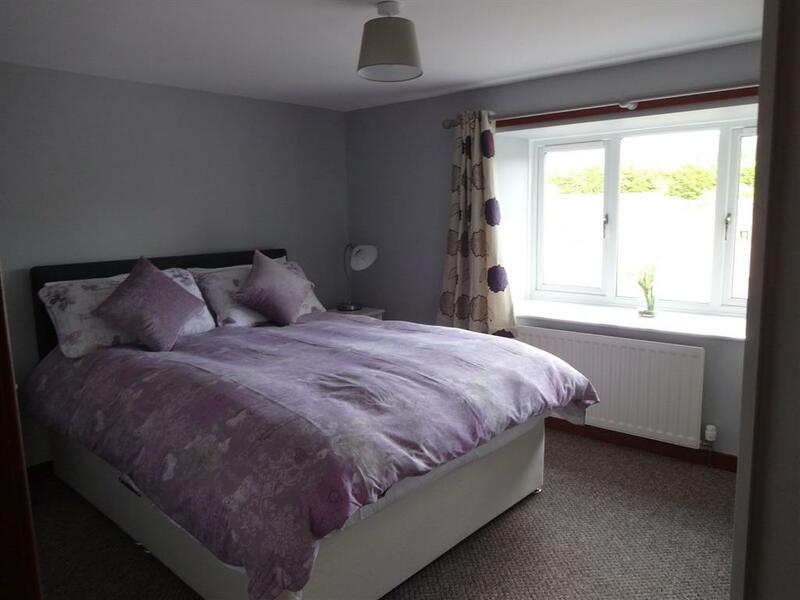 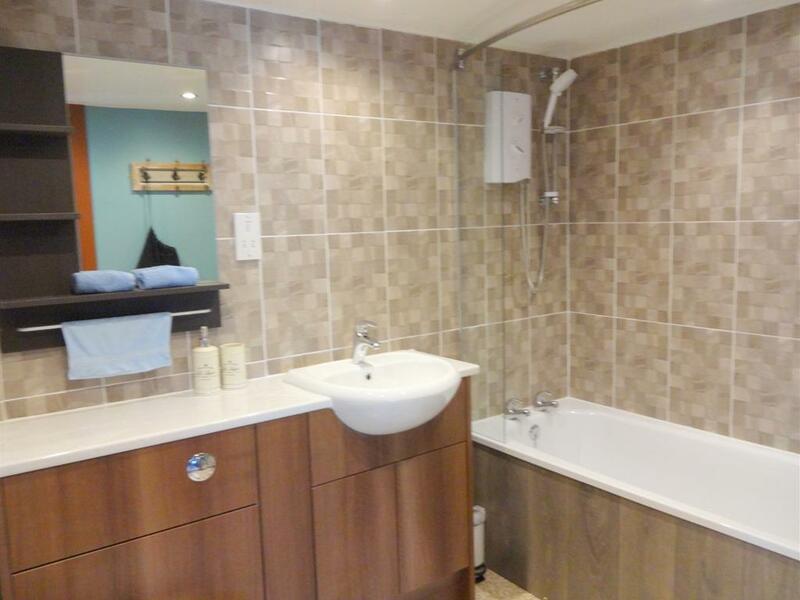 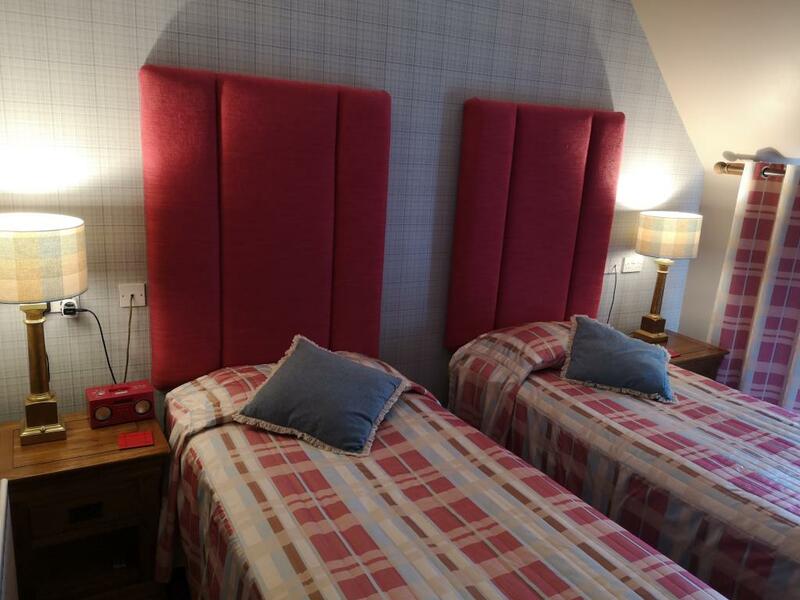 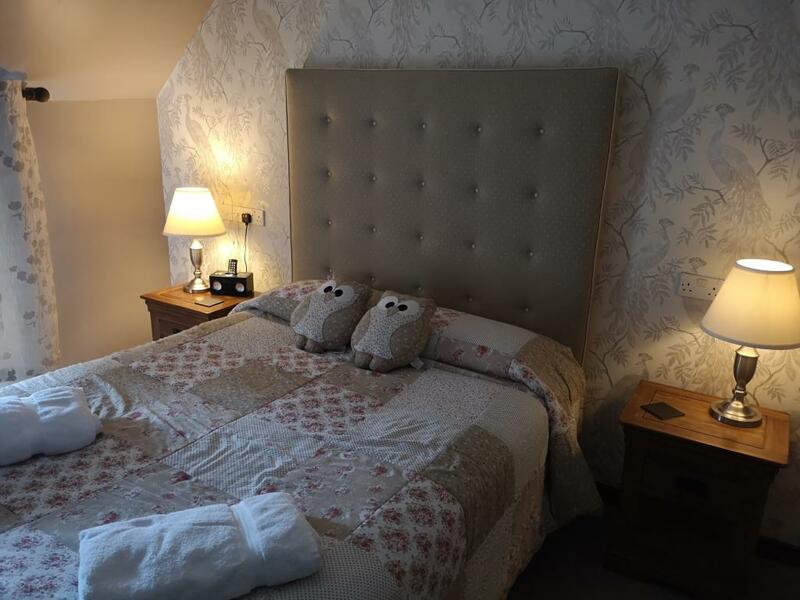 Double en-suite room with bath/shower, hair dryer, radio alarm clock, tea & coffee making facilities, television with freeveiw, free Wi-Fi, telephone. 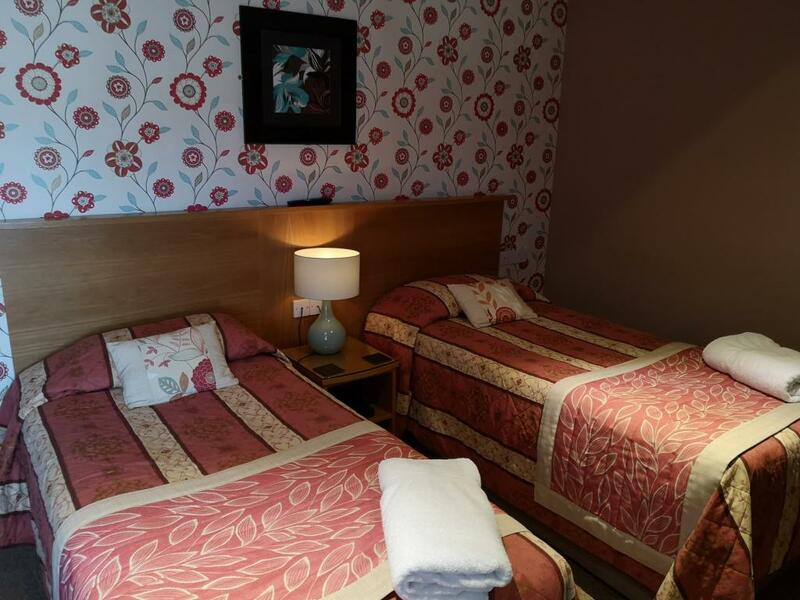 Superior double room with king size bed, seating area,lg flat screen tv, i-pod dock/charger,free wi-fi, telephone, hairdryer, coffee making facilities, bottled water. 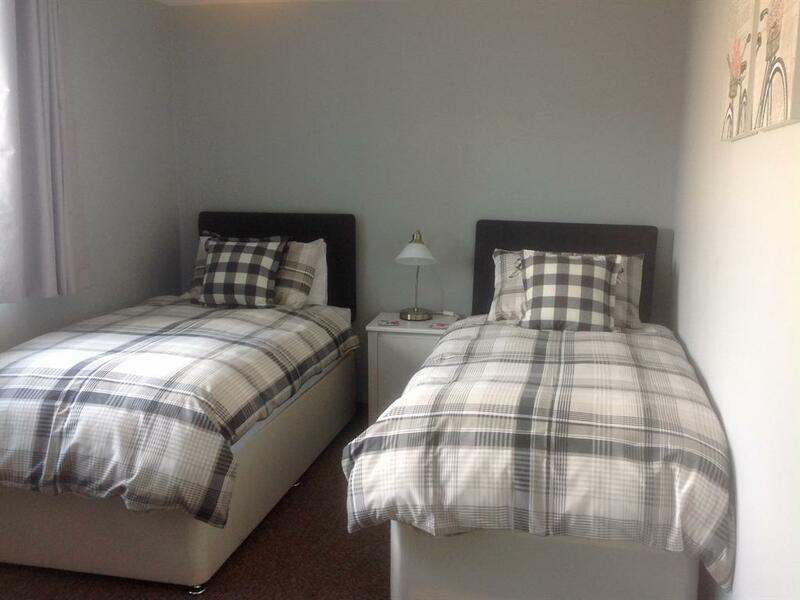 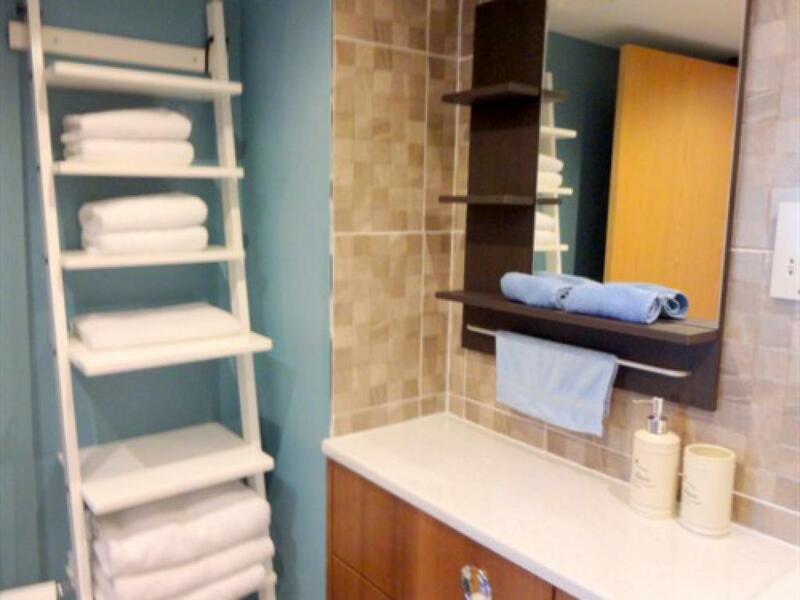 En-suite bathroom with bath/shower, vanity units, shaver point, complimentary toiletries and bathrobes.